Mark the date, David Letterman fans: May 20 will be his final edition of "The Late Show." CBS announced the finale date on Wednesday, a full five months before it will take place. Letterman announced his retirement plans back in April, but did not specify a date. "It's going to be tough to say goodbye, but I know we will all cherish the shows leading up to Dave's final broadcast in May," CBS CEO Les Moonves said in a statement. The network is planning a triumphant departure for the acclaimed late-night host, who will be succeeded by Stephen Colbert of Comedy Central's "The Colbert Report." 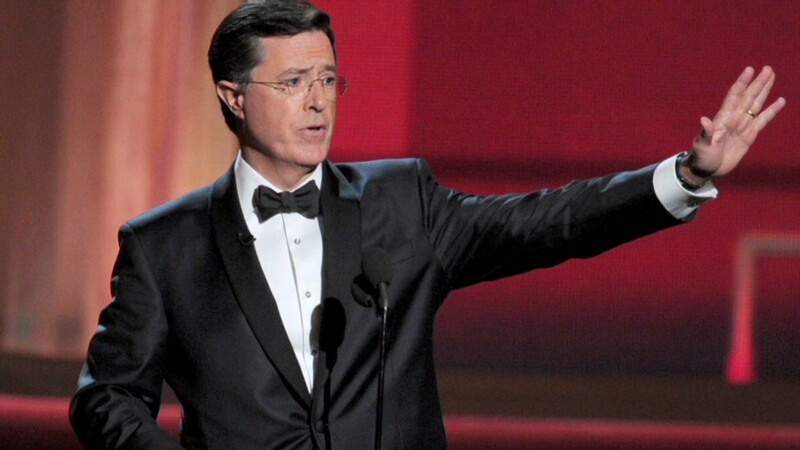 As previously announced, Colbert will sign off from that show on December 18. CBS did not announce a start date for Colbert on Wednesday, but May 20 is close to the end of the May "sweeps" month for television ratings, and the Memorial Day holiday follows soon thereafter on May 25. A start date at the end of May or beginning of June seems likely. CBS's press release noted that Letterman is the "longest-tenured late night talk show host at more than 32 years" -- beating Johnny Carson's record. Before taking over "The Late Show" in 1993, Letterman hosted NBC's "Late Night" for 11 years. "As of May 20, 2015, Letterman will have hosted 6,028 total episodes of both 'Late Night' and the 'Late Show,'" CBS said.